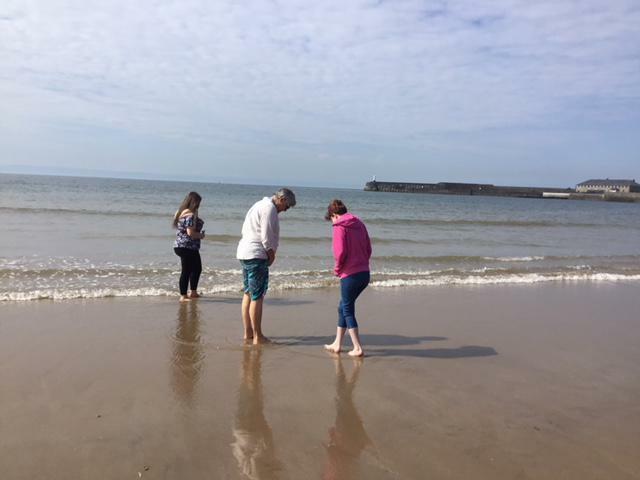 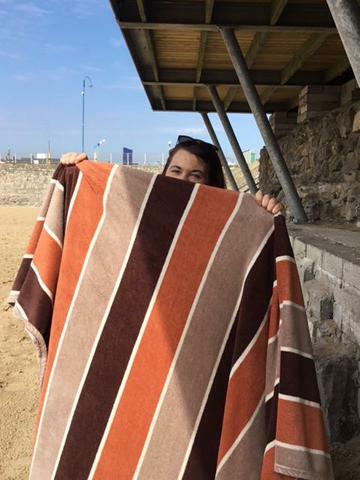 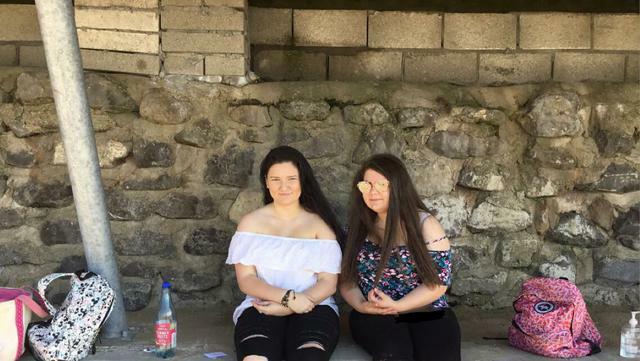 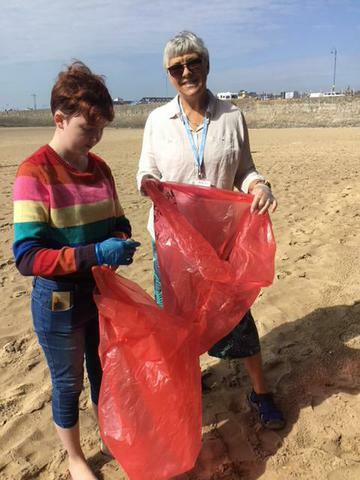 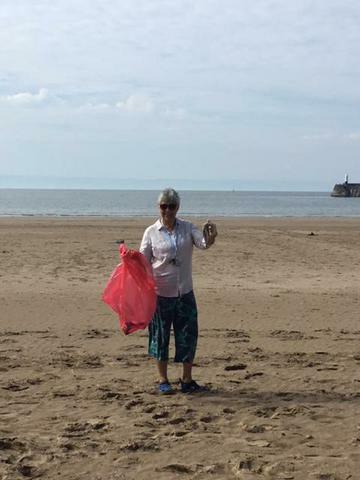 Y10 accompanied Mrs Morriss to Coney Beach, Porthcawl for their annual beach clean, in conjunction with the Blue Flag awarding body. 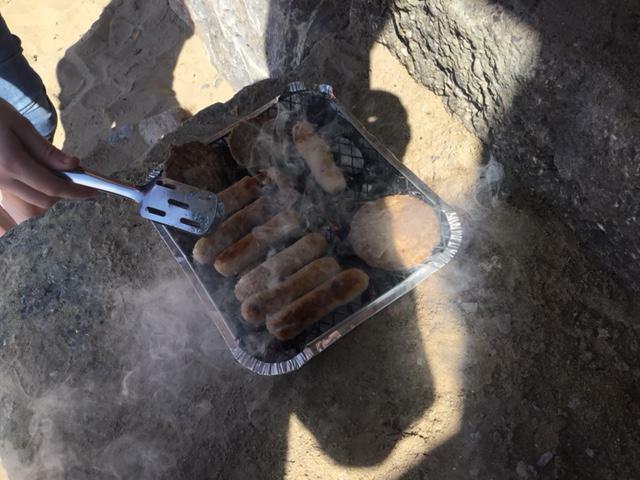 The pupils collected lots of waste and litter, mainly single use plastic sadly and also took advantage of this fabulous weather to paddle and cook some outdoor snacks. 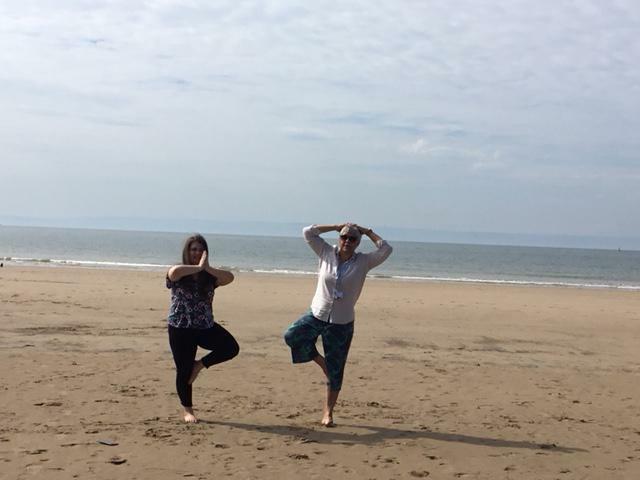 They also had time for some beach yoga, the seaside is very relaxing - this fits with our right of the month, article 31 "the right to realx and play". 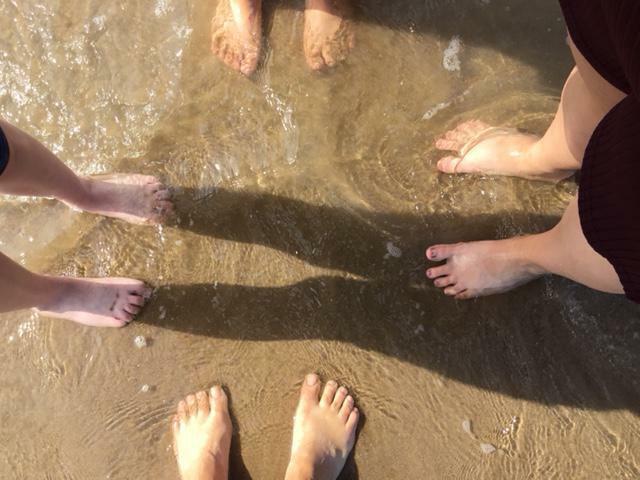 They made sure to leave nothing behind but footprints!